Specpharm has several marketing and sales agreements with international pharmaceutical manufacturers to distribute their products in Africa. 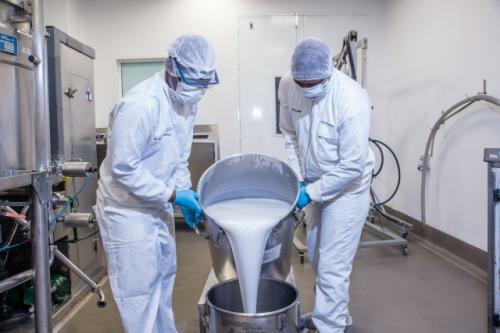 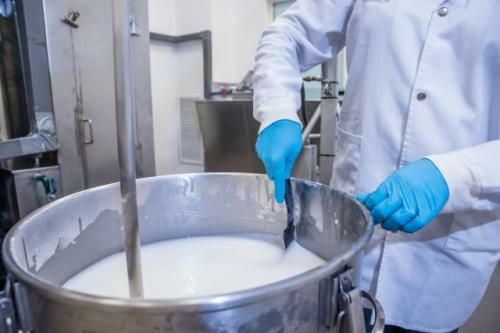 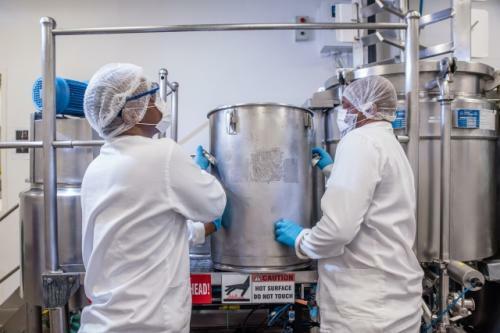 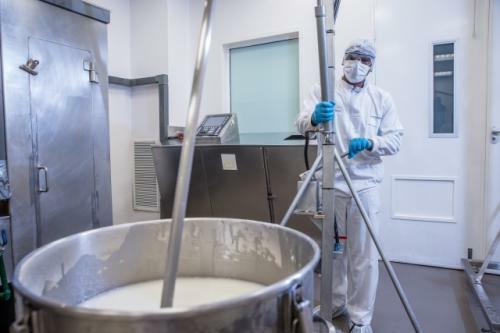 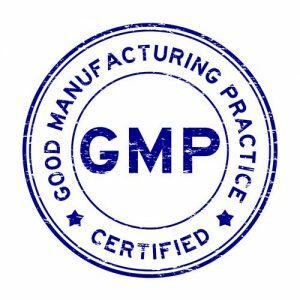 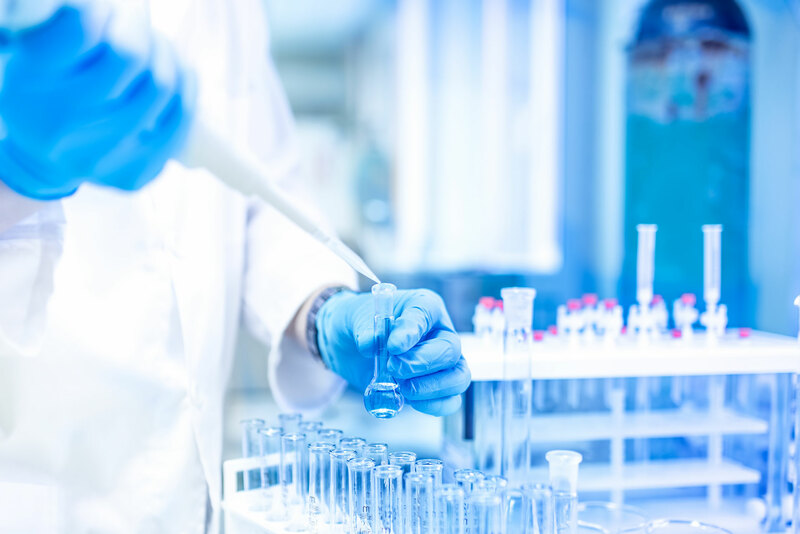 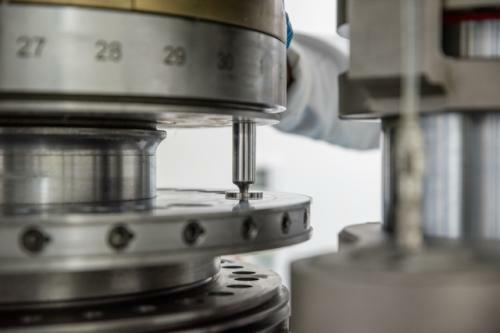 We pride ourselves on the delivery of high quality products, and all our partners are audited and meet the high international GMP standards; similarly, our manufacturing facility operates according to the levels of current Good Manufacturing Practice (GMP). 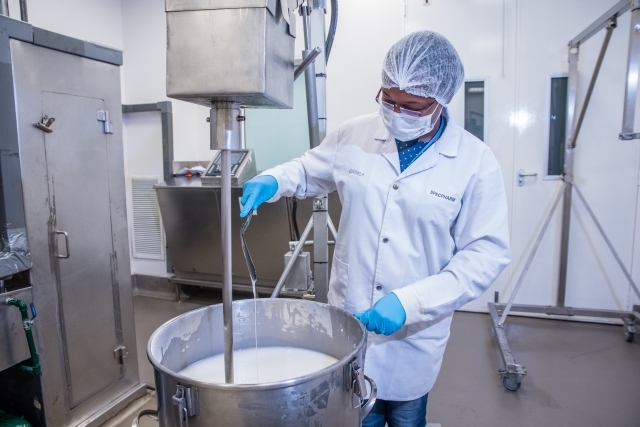 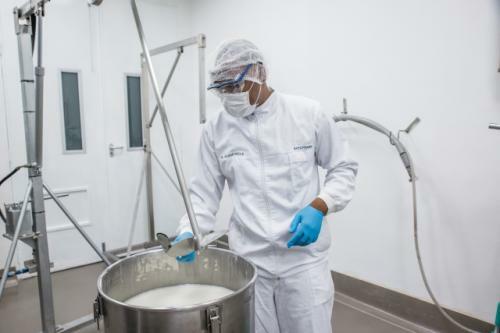 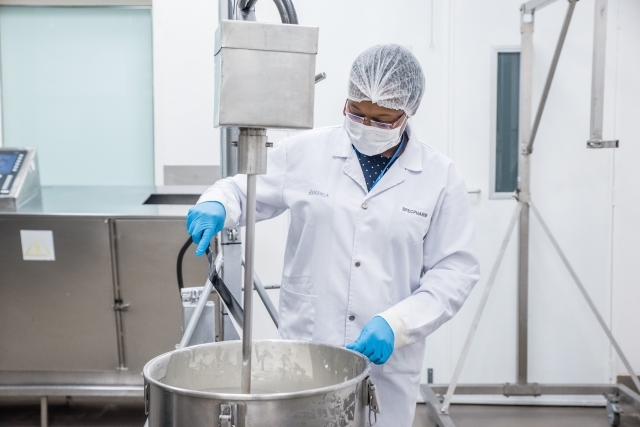 The South African Health Products Regulatory Authority (and its forerunner Medicines Control Council), other African Regulatory Agencies have certified this facility. Annually, our multinational and local contract manufacturing clients, audit the Specpharm manufacturing plant.